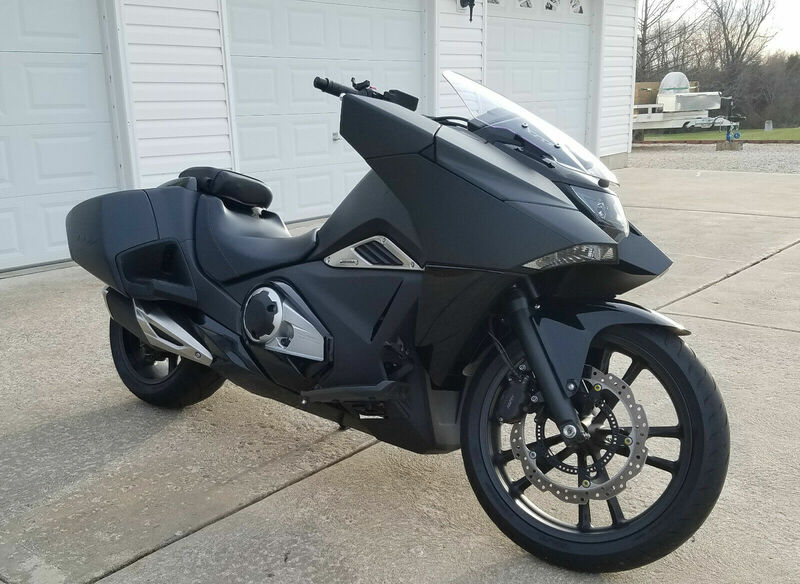 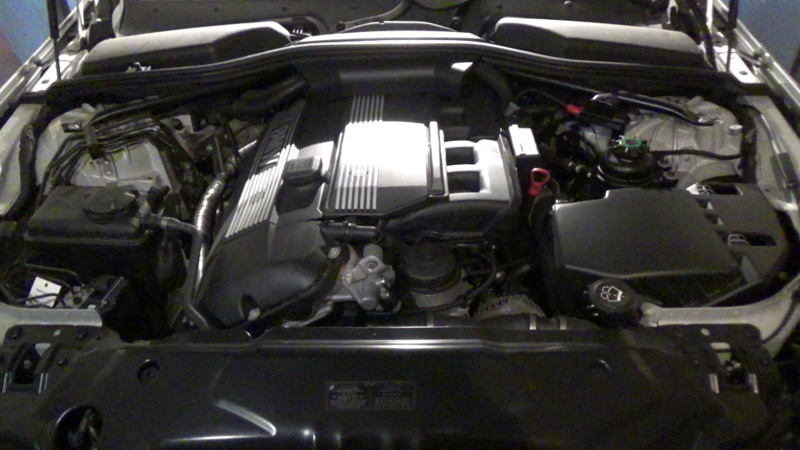 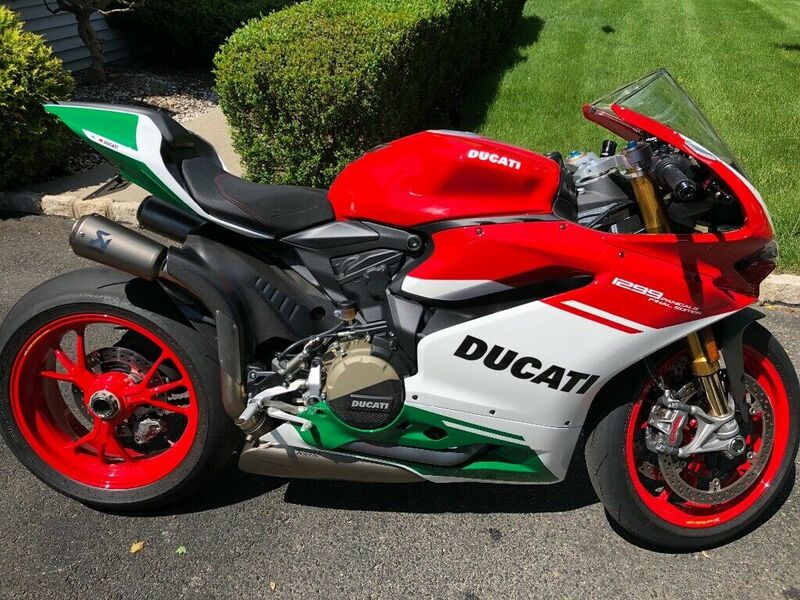 2018 Honda NM4 NC700 3842. 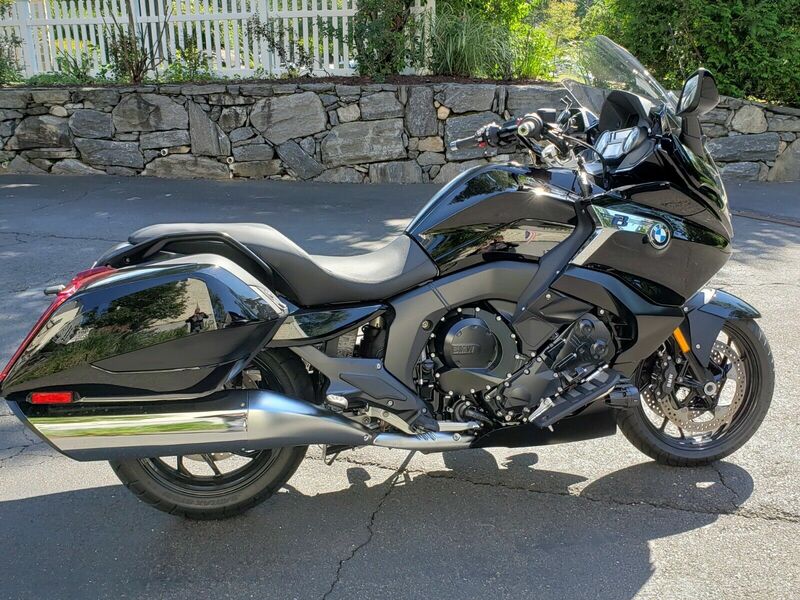 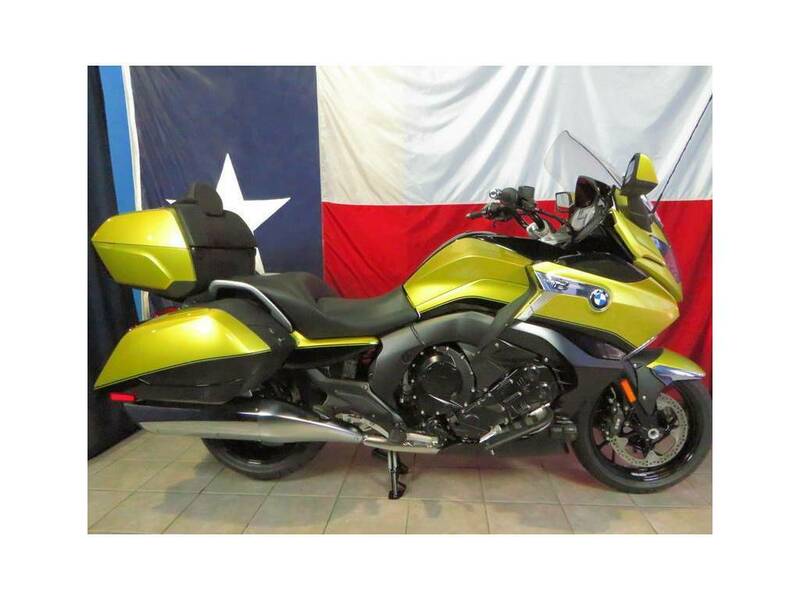 2018 BMW K 1600 B Premium. 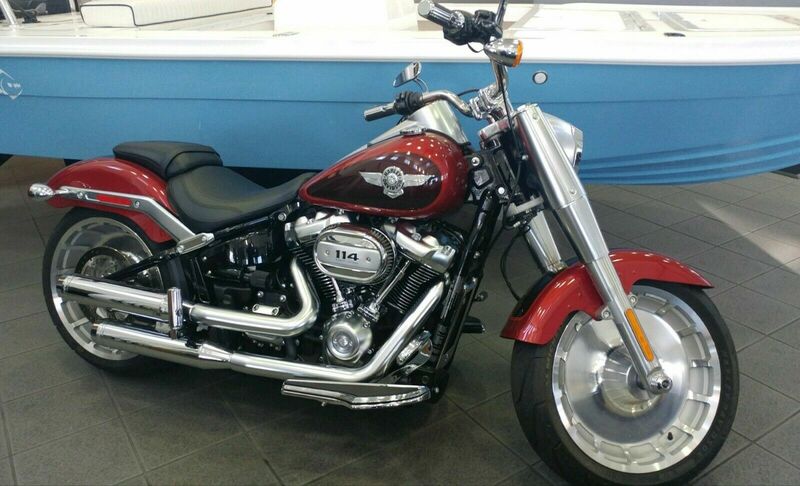 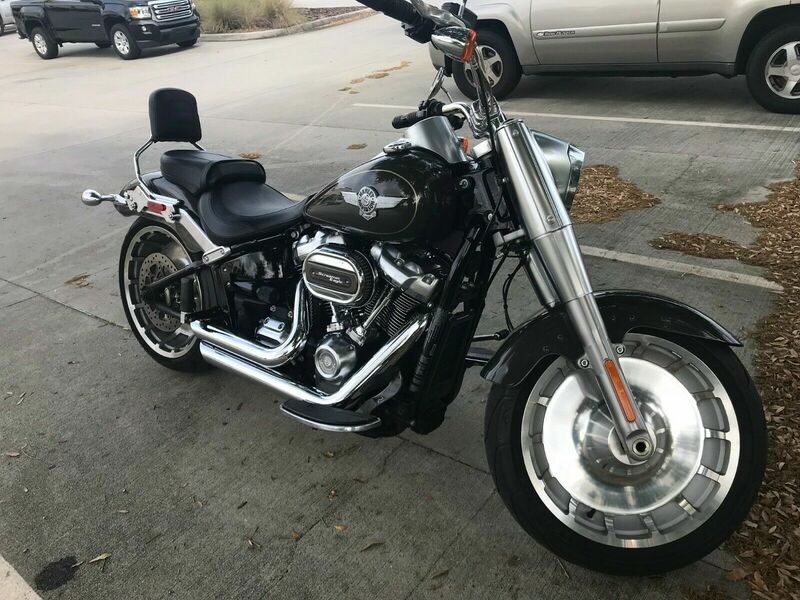 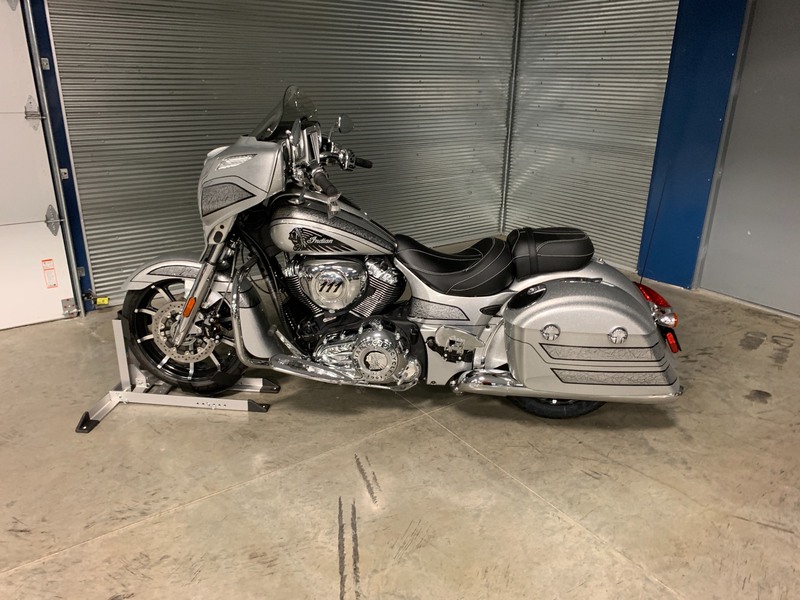 2018 Indian Chieftain Elite Black Hills Silver 3839. 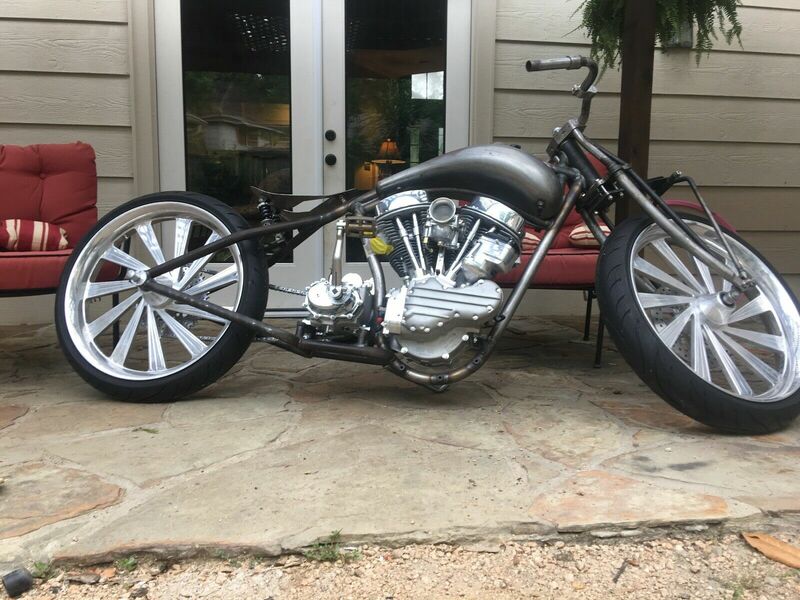 2019 Custom Built Motorcycles Bobber 3837.